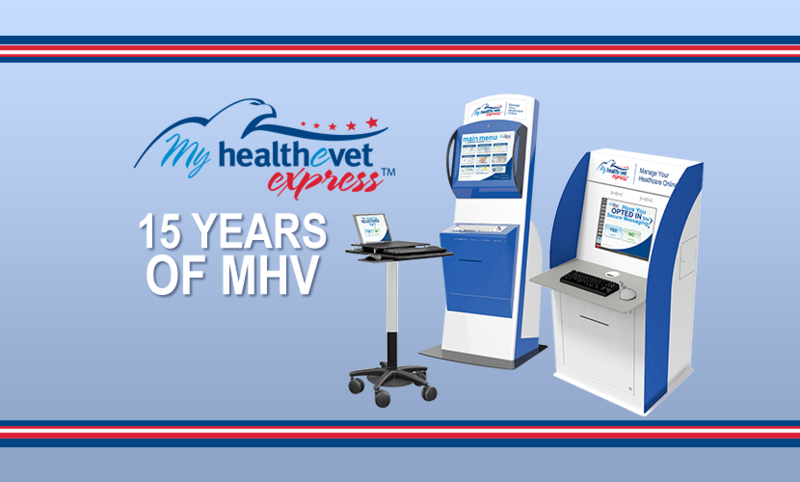 DynaTouch is celebrating the 15th anniversary of the MyHealtheVet site, produced by the United States Department of Veteran Affairs. 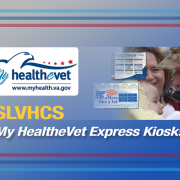 The MyHealtheVet is a site that empowers veterans of the United States to be active participants in their health. Through the site, which is maintained by the VA, veterans are able to access their medical history, review their visit notes, examine their laboratory test results and request an appointment with their doctor or a specialist. 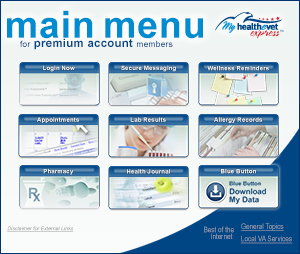 The MyHealtheVet site elevates the types and levels of access that veterans have for making use of their personal health records. This site has been a big part of the VA’s modernization efforts over the past 15 years. According to the department’s Secretary Robert Wilkie, the site has been the leading tool in improving veterans’ access to care and medical information. 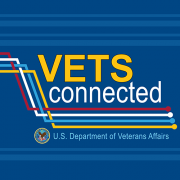 Since the site went live, more than 4.5 million veterans have used it in order to access their healthcare records, visit history, diagnosis and treatment information. More than 34 million health records have been downloaded through the system, which makes it easier for physicians to communicate with one another. 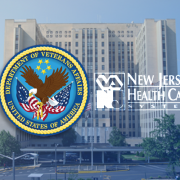 The system is fully secure and keeps all veterans’ medical records confidential. The portal makes access to care more convenient for veterans and their physicians. More than 127.7 million prescription refill requests have been made through the site, which decreases the burden and waiting time in order to see a doctor. Patients can make the request online instead of having to see the doctor in person for a medication refill. When a veteran has a question for the doctor, they do not have to play phone tag or leave a lot of after-hours messages. To date, more than 69 million messages have been exchanged between patients and physicians through the system. The site allows veterans to send secured and encrypted messages to their physicians, and the physicians are able to respond. The site is available on a 24/7 basis, making it convenient for veterans who may have jobs or other activities that make it difficult to place a call during routine business hours. Veterans who receive a new medical diagnosis or a prescription for a new medication can use the site in order to learn more. The site has a medical library that is filled with information about illnesses and conditions that may affect veterans at any stage of life. The medical library helps veterans to learn about their diagnosis, treatment and prognosis. The system also includes a pharmacy section with detailed information about medications. The site’s healthy living section includes a personal health assessment that veterans can do at any time. Within their accounts, the assessment information allows the patient to track how their healthy changes are improving different aspects of their health over time. The healthy living section of the site also offers tips on nutrition, exercise, mental health and chronic disease management. Not only is the site convenient for both patients and physicians, but it is also technologically advanced. The portal earned a 2018 Government Innovation Award in the area of radiological services. The feature, called VA Medical Images and Reports, allows a patient or a physician to download radiology studies. Digital X-ray images, MRI scans and CT studies can all be downloaded and printed through the system. The Veteran Affairs department recognizes that not all veterans have their own computer, tablet, or smartphone for accessing the site. In order to accommodate all veterans, federal agencies have workstations where veterans can access their healthcare accounts. If a veteran needs to create an account, this can also be done at the workstation. There is no fee to access or set up an account or to use any of the kiosks. The lasting success of the MHV site is due in big part to the MHV Express application. 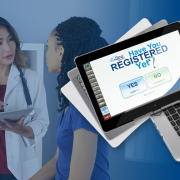 Created by DynaTouch, this kiosk application provides secure and user-friendly access to My HealtheVet at the point-of-care in any VA-associated facility. The application works on TIPS devices such as tablets, workstations and kiosks. The TIPS devices feature touchscreen functionality and are pre-approved by the United States federal government. The success of this project has allowed veterans to easily take control over their health records. Access, education, information… DynaTouch offers a range of VA solutions!